With globalisation, protecting your trading brand intellectual property rights can be a challenging task for any business. Professional intellectual property management can help to protect your products and services from infringements by competitors and even counterfeiting. 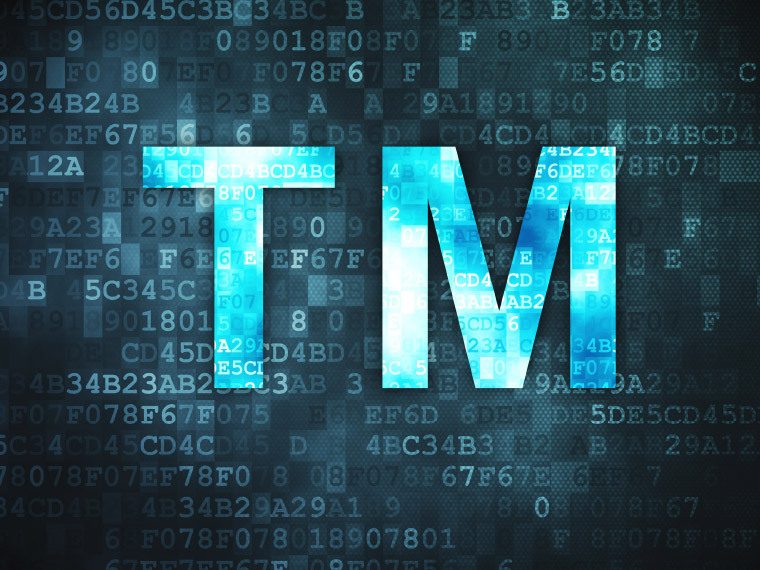 Failure to protect your intellectual property can be damaging for your brand name and costly. That’s why preventing competitors from easily copying and replicating your success story helps to differentiate the unique services and products you provide. Intellectual property laws can assist with providing protection for your designs, product or brand names, inventions including anything you write or produce and manufacture. When working with clients we recommend trademarking your intellectual property including logos, product names, sound logos and official strap-lines. The process can take around 4 months for completion after submitting the application. It’s also good practice to register all designs for additional protection with product packaging, styles, shapes, decoration and colour aesthetics associated with your brand. 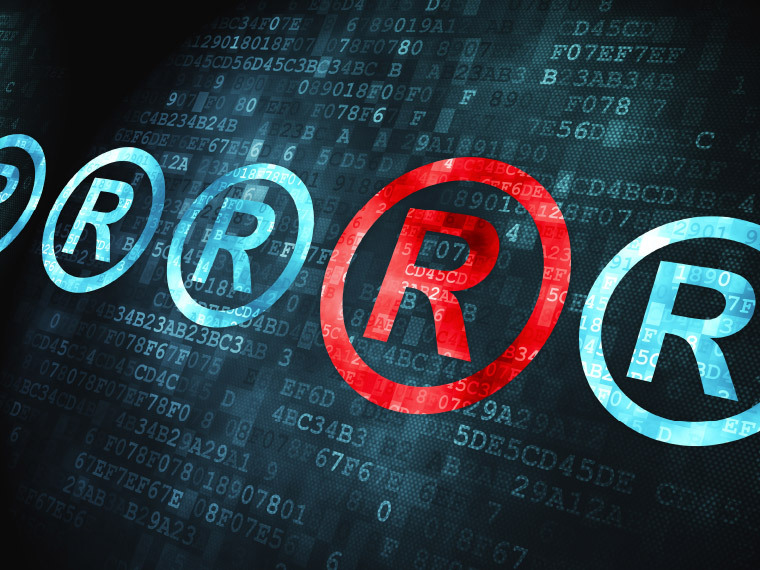 Adding the ® registered trademark symbol to your branded products and services, warns others against using any intellectual property without seeking approval. It’s also possible to take immediate legal action against any brand trademark infringements to forcefully remove the perpetrator and claim financial compensation for misuse. With globalisation and counterfeiters continually copying successful products, a trademark provides additional security for your brand. At V Factor we have extensive knowledge and experience with trademark registration and can assist with submitting the application in relevant categories and legally responding to any objections. You do not need to apply for copyright protection, this means you can freely display the © symbol along with your name and year of creation. Please be aware you are automatically protected by copyright laws and it’s not a requirement to display the © symbol. All original literary, musical, dramatic and artistic work including photography, illustrations and designs are protected by copyright. However, with no official register containing already copyrighted work, it can sometimes be difficult to protect yourself from future infringements. In certain circumstances, business organisations and individuals are oblivious they are infringing copyright laws due to believing they are the originator. Due to this reason a registered trademark is proof your branded products or services are unique.